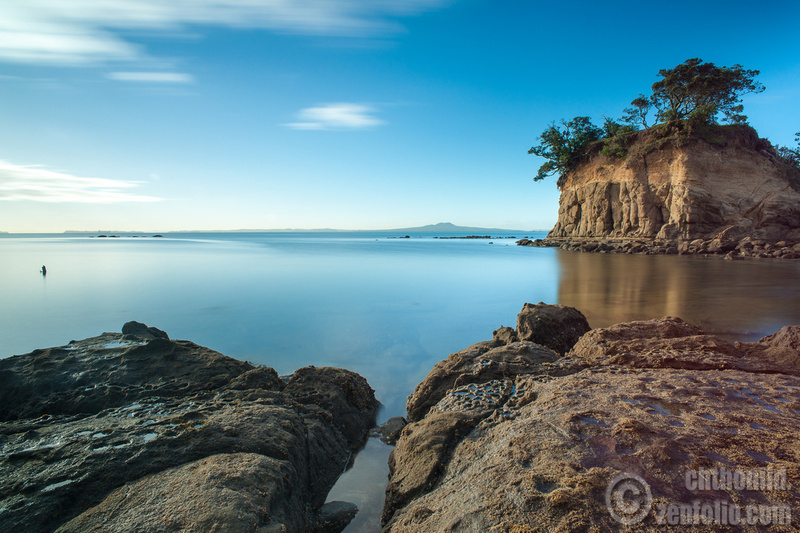 This is an early morning photo taken at Waiake Beach, on the Hauraki Gulf. It’s one of the nicest beaches on the East Coast Bays. 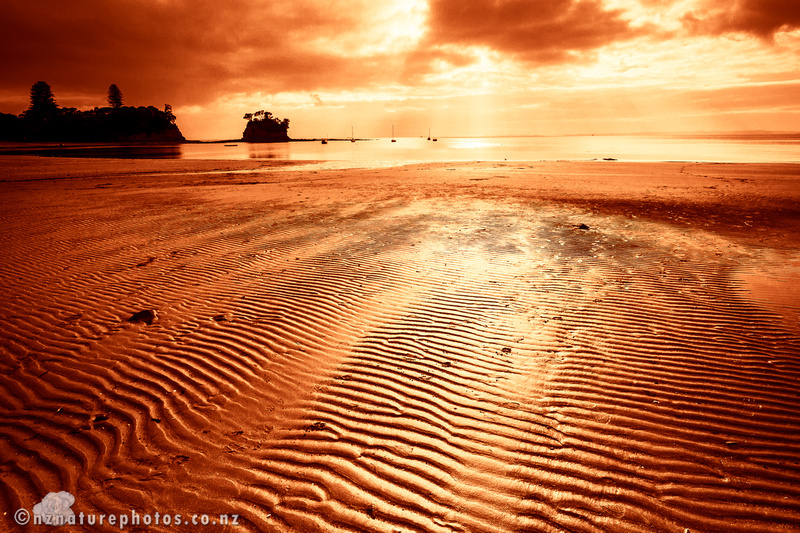 A good morning on the Hauraki Gulf is a very special moment. Photo taken with a Sony a900 and Minolta 17-35mm f3.5 G lens.